Globes Lighting is becoming more popular every day for residential and commercial lighting because of the many options that are now available. 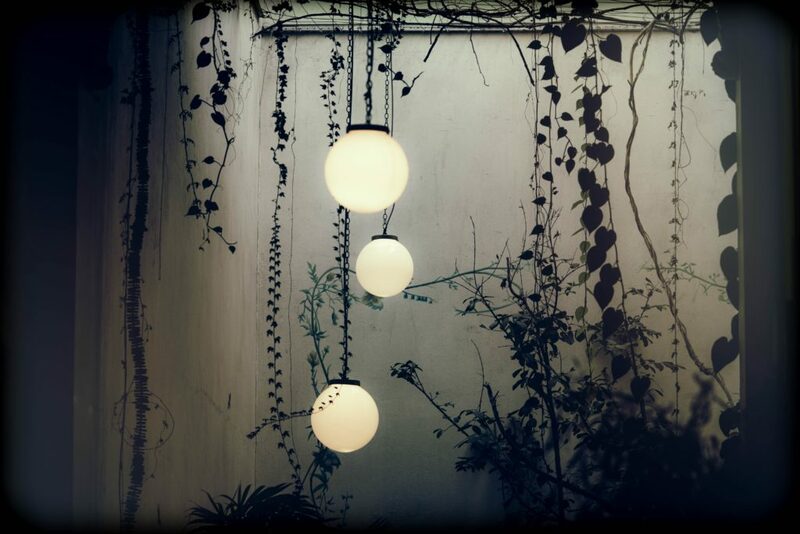 Globes are great for lighting outdoor areas, walkways, and more. Globes lighting is a great fit for tons of environments because of the diverse sizes and styles. Sometimes, though, it may be difficult to find the right globes for your project. Our lighting experts have noticed that there are a couple of frequently asked questions about globes lighting that we’d like to answer for you. What size replacement globe do I need? Most globes are measured by their diameter, which is the length through right the center of the globe. To find the diameter of your current globe, just wrap a tape measure or piece of string around the widest part of the globe to find its circumference, which is the distance around the outside of the globe. Once you have measured the circumference of your globe, divide it by 3.14 to find the diameter. For example, if your current globe is 50 1/4 inches around, then the diameter of that globe is 16 inches, so you’d want to shop for a 16-inch replacement globe. Then, it’s just a matter of what style and finish you’d like your replacement globe to be! What is the difference between the various materials of globes lighting? Polycarbonate is a very high-quality material designed for use in the most extreme environments. It is treated in a way which makes it unsusceptible to UV rays. This ensures a long life with minimal wear and tear, such as fading or cracking. Polycarbonate can withstand incredible heat of up to 257 F (125 C), even with other extreme environmental conditions occurring. This means that it’s possible to safely install lights which run with very high voltage levels. Polycarbonate also can withstand intense cold, being fine in subzero temperatures (down to -40 C). Polyethylene is designed to be incredibly durable and strong. It is best known for its shock resistance and ability to maintain its finish without scratching, even in some of the harshest conditions. It is available in a matte-white finish. Acrylic is best known for its ability to look great for a long lifespan. It has amazing shine and glow to it that isn’t affected as much by normal wear and tear. This is because it has an exceptionally hard surface which is designed specifically to last without showing damage. Acrylic lamp housings are among the most popular styles of lighting, and especially where the temperatures don’t exceed 194 F (90 C). Choosing the right globes for your lighting project can be difficult and our Diffuser Specialist lighting experts are here to answer any questions you may have. The factors of your environment and lighting needs can determine what style, size, and material of globes will work the best for you. Contact us today and we’ll be happy to help make sure you get exactly what you need for your lighting project. If we don’t already have what you need we can create custom orders, too! Are You Stressed? Or Is It The Office Lighting?